It’s hard to get omega-3 fatty acids from food, but enjoying wild caught Alaskan salmon is a great way to boost protein and fatty-acids. Fish is a quick and easy protein to cook, and very nutritious (when not farm raised!). Even little Layan won’t mind finding this on her dinner plate. Preheat your oven to 400 degrees and bake the salmon covered for about 15 minutes. Remove the skin and place in a glass, oven-safe Pyrex. Remove the skin of the salmon and place in a glass Pyrex. Wash and cut your vegetables in medium/large chunks. Place in a large skillet with the 2 tablespoons of oil. 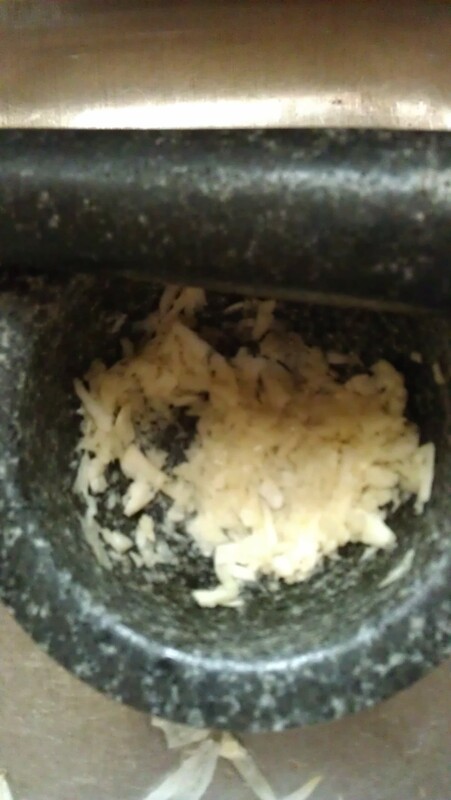 Cook on medium/high heat, but don’t overcook. Top the salmon with the fresh vegetables uncovered for about 5-7 minutes. Remove and serve with a side of grain (Quinoa, rice, pasta, barley, etc). Top salmon with the vegetables. Bake 5-7 mins. Enjoy! Serve with steamed rice, quinoa, or clean ingredient pasta. 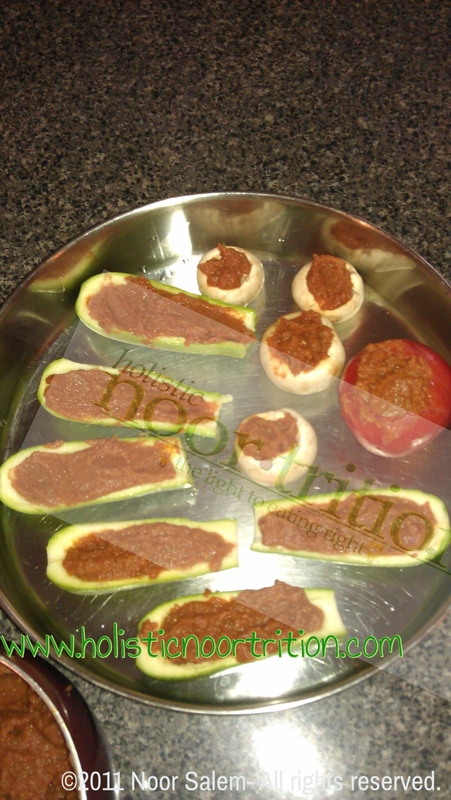 I recall loving the zucchini boats my mother made as a child, they were stuffed with diced onions, ground beef, and amazing spices. They would be baked to perfection. I wanted to make something different, quick with time. At the same moment of this craving, I debated making my famous smashed sweet potatoes but didn’t think they’d match. 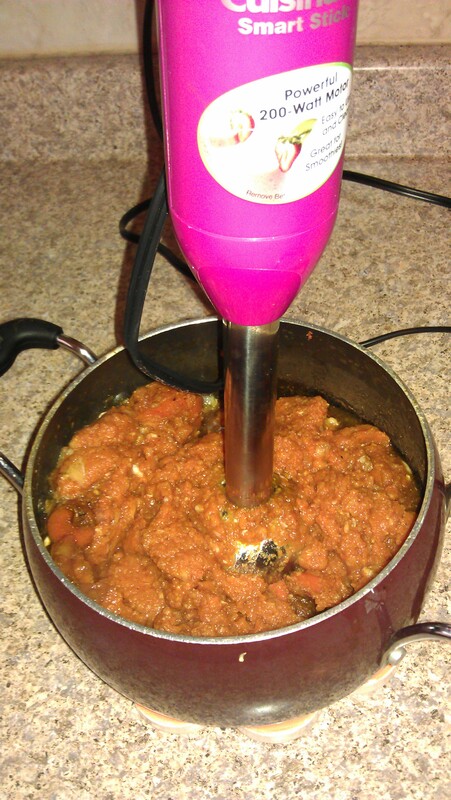 Instead, I used carrots to make some delicious mash! This is a very quick and easy recipe, and vegetarian friendly. It’s a great way to hide veggies from the little ones and have them enjoy eating “boats”. Preheat the oven to 350. 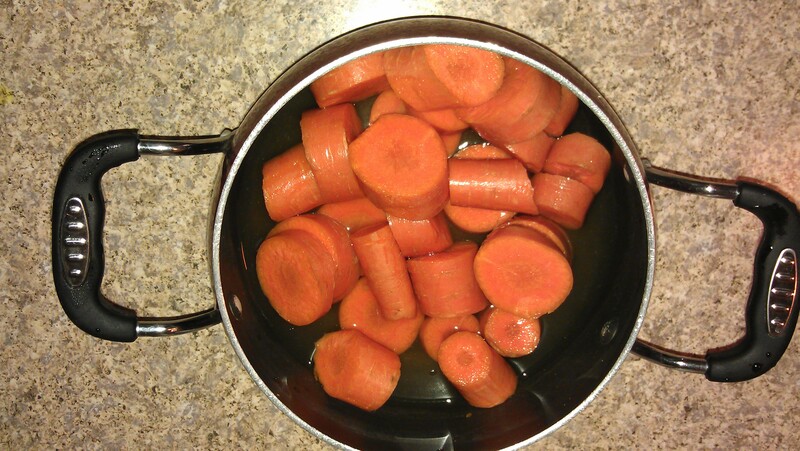 Wash and slice the carrots and place in a very small pot with about a cup of water. Cover and allow to cook on medium high. 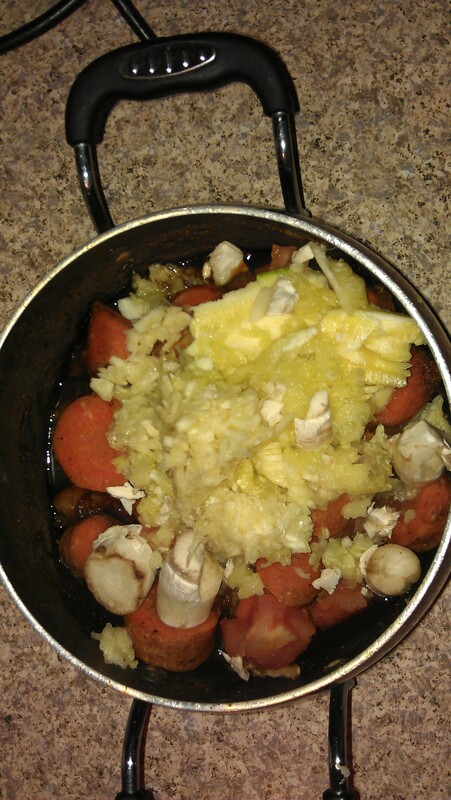 Chopped and added to the pot with 1 cup of water. 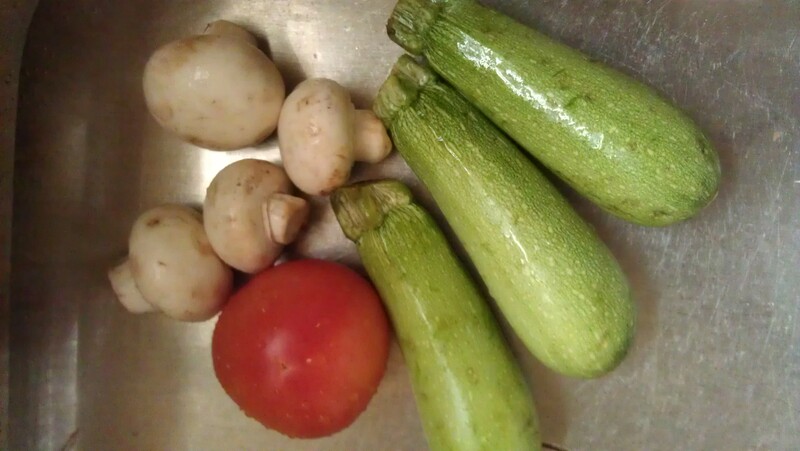 Wash the zucchini, mushrooms, and tomato and “unstuff” them. 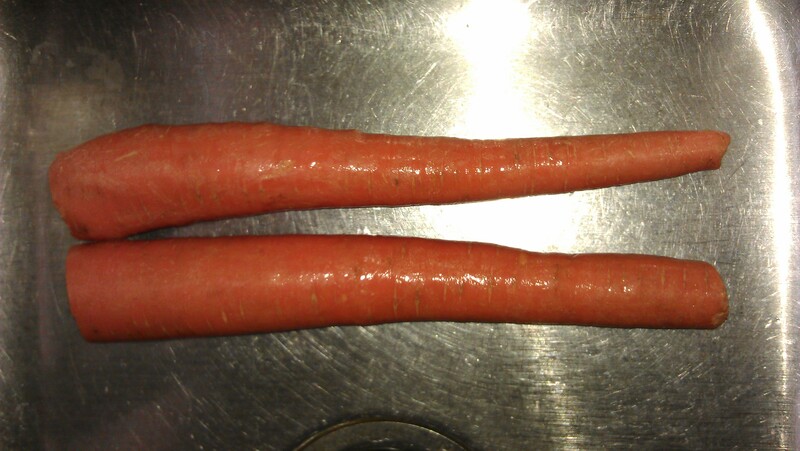 Place their stuffing in the pot with the carrots. 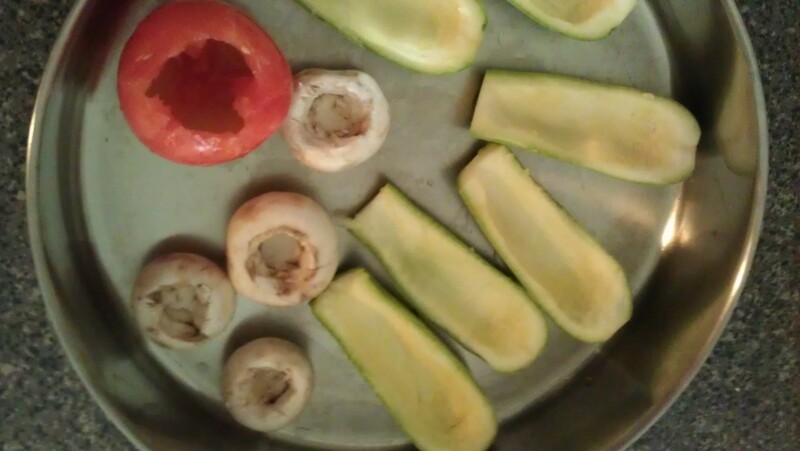 Place the vegetables in an oven safe tray. Empty out the tomato. 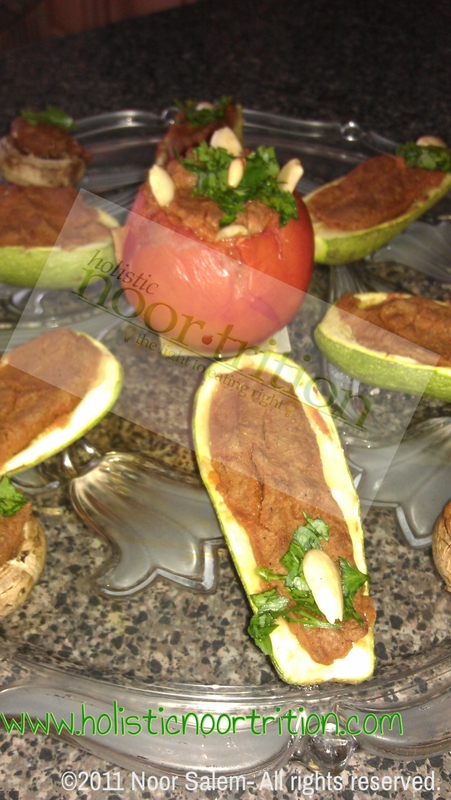 Remove the mushroom stems and inside of zucchini. 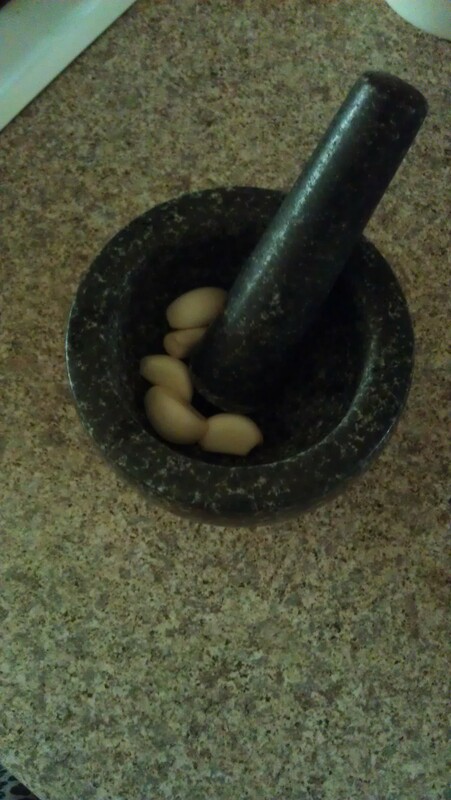 Pound the fresh garlic and add it to the pot. 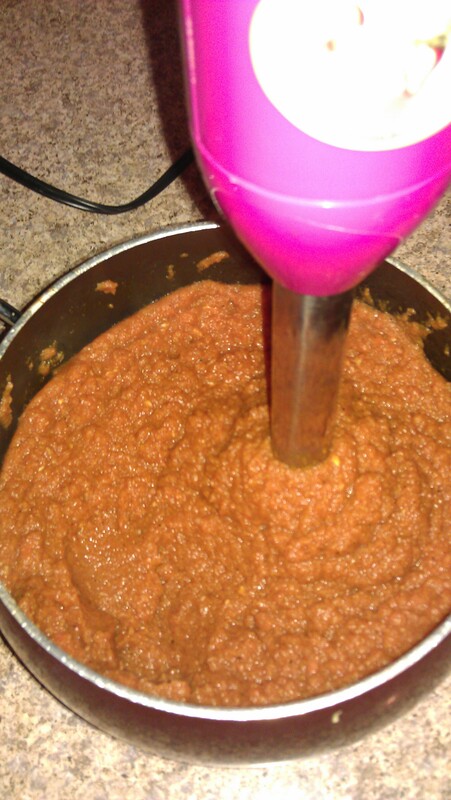 Add your spices here as well and mix slightly. If more water is needed add it now. Turn off the heat. 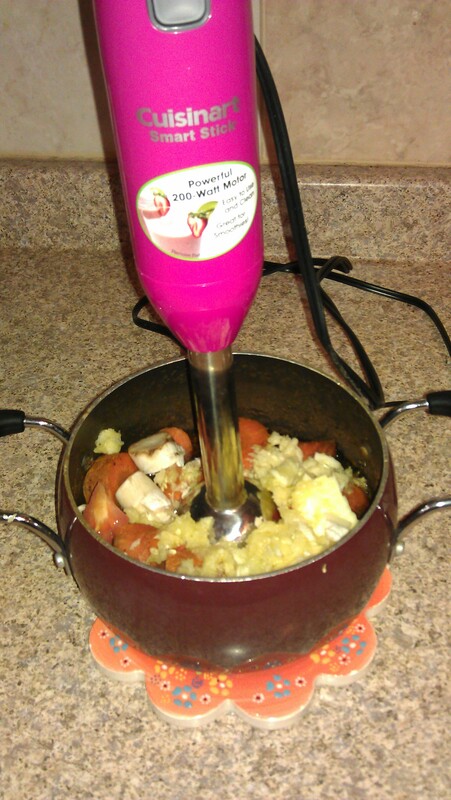 Use a hand blender (food processor, or regular blender) to puree the vegetable stuffing. 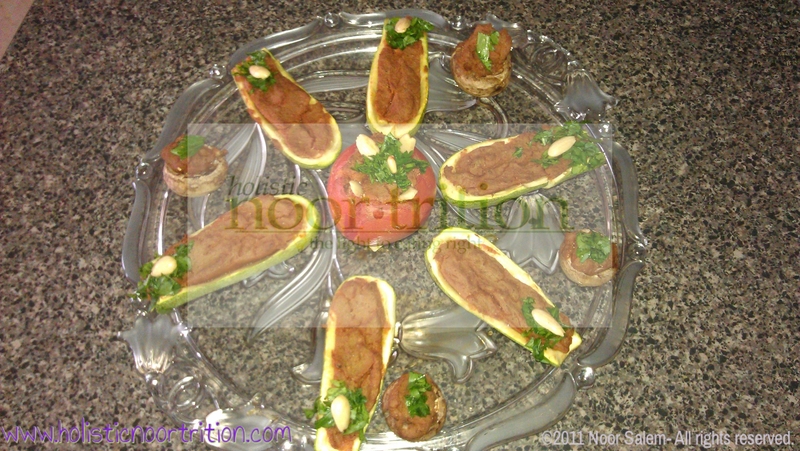 Fill the vegetable boats with the stuffing and bake for about 15-20 minutes. Garnish with fresh chopped parsley and sliced almonds or pine nuts. Serve with a side of cooked Quinoa, rice, etc. Garnish with pine nuts and fresh herbs;serve.